Once industrial equipment has passed its initial stage of usefulness, many companies have trouble figuring out what to do with it. The truth is that industrial equipment has multiple lifelines beyond its brand-new utility to its first company. 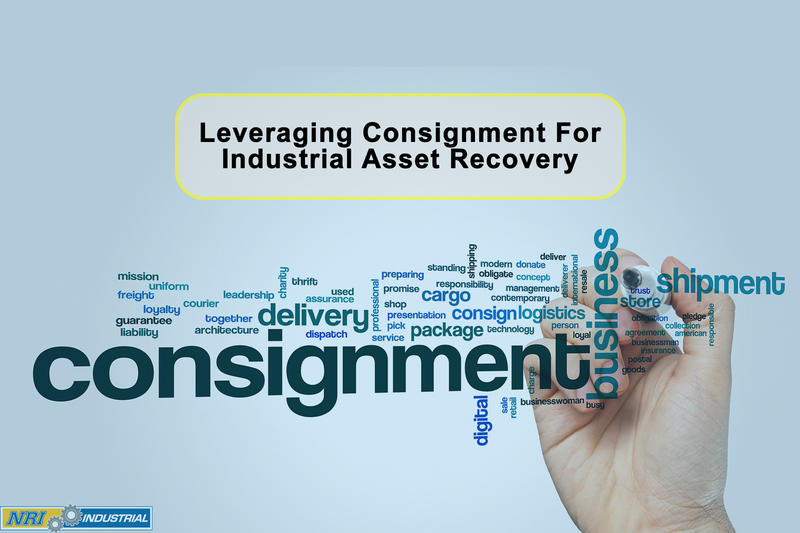 Enter the concept of industrial asset recovery. While we have written about this idea previously the concept is still underutilized across businesses of all shapes and sizes. At the concept's core the premise is that once equipment or machinery has reached its usefulness to the business and it begins to enter obsolete or declining value to the company, the company looks to recover value from this equipment. The most common and lucrative option in Asset recovery is selling the used equipment or surplus MRO, but the question is how can you sell used industrial equipment and Surplus MRO? 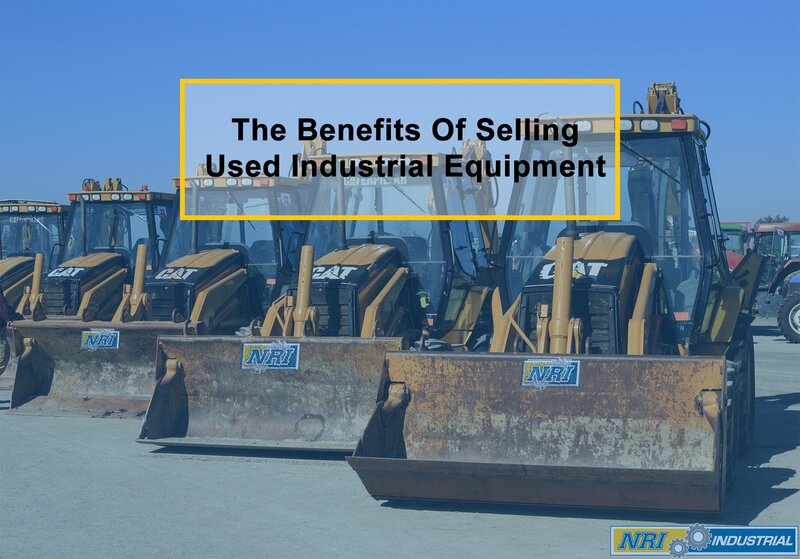 Depending on the position of the company, there are many options to sell used industrial equipment. However, when reviewing and selecting the options a company must be aware of several factors for selling the equipment. The most important factors will be the turn around time for the sale of the equipment, the level of involvement (or managing) needed to sell the equipment, the potential cost for selling the equipment (advertisements, inspections etc.) and finally the expected return from this type of sale. Depending on the financial stability (or lack of) there is an additional option, however, this option is not used to recover value for the company. This is known as a forced liquidation sale. Forced liquidation sales is the forced or involuntary sale of assets. This form of selling is almost always reactionary in nature and thus because of the nature of the sale can have much lower financial returns than some of the other options we will be reviewing. Just like in life when selling used industrial equipment and surplus MRO it is almost always better to be proactive and not reactive. For the bulk of this article we will continue to discuss the different forms of selling under the assumption of orderly liquidation. Of the two options (Forced & Orderly Liquidation) this is the more preferred version for recovering unused capital. Orderly liquidations are more likely to be proactive and are the opposite of forced. While forced as the name implies forces the business into selling off assets to recover value orderly liquidation allows the business or decision makers at the business to decide the equipment it is selling but also the format for selling and when this item is sold. If you are an independent owner of your equipment, then you can sell it through a private treaty sale. Because of the low overhead costs, private treaty is one of the most common methods that are used by corporations that are looking to use old assets to generate new capital. Just because this is the low-cost option does not mean it is the best option, however. Liquidating certain types of industrial equipment requires an expertise that is not always held in house. Even if used equipment retains its utility, there is a great deal of competition on the market. Your equipment needs to be marketed in the correct way in order to appeal to the appropriate audience. 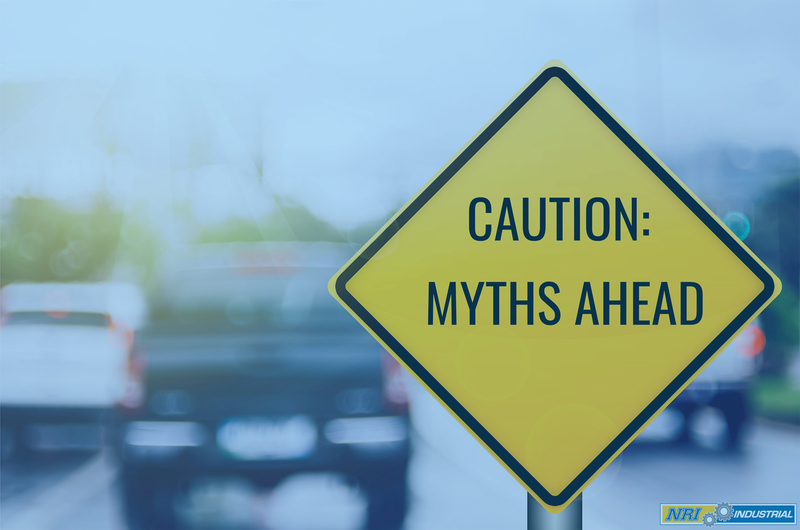 There is also a matter of timeliness – used equipment more quickly loses its premium because of new innovations in the market and possibly planned obsolescence. 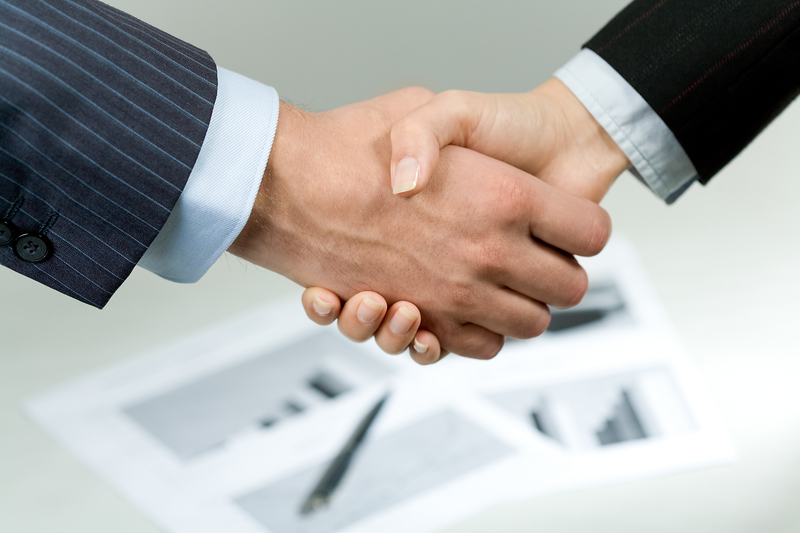 The advantage of a private treaty sale is that it can be conducted through several channels. Depending on the scale of the sale and the resources needed to move the equipment, you can have it done completely in person at a closed-door event or use various online channels to reach out to buyers who may not be in your immediate physical proximity. The concept of consignment involves a third party who will help you move the equipment. This party is usually a professional seller with specific expertise in selling used industrial equipment. Although the process can be more complex than a private treaty sale, it is usually very simple if you have the right partner. First, you choose the equipment that you are looking to liquidate. It is not your job to sell this equipment necessarily – you are just indicating to the cosigner which equipment will be moved during the sale. After this, the consignment professional will choose from the resources that he has available to him in order to create the most effective channel for sale. Once the items are sold the consignor pays out a previously agreed upon percentage to the previous owner of the equipment sold. If an item is not sold, then the consignor will usually return the equipment to the owner. Throughout the process, the owner never actually loses ownership of the item until it is sold – the consignor never takes ownership. Although an auction can be used under the auspices of a forced liquidation, it can also be accomplished under an orderly liquidation as well. Speaking specifically of orderly liquidations, the equipment owner will still choose the items to be sold. Because liquidation is orderly, the company will also usually set a minimum value for these items. This is done through the minimum bid. Because of the leverage that the company has in an orderly liquidation, it can usually recover much more value from the sale of used items in an auction than in a forced liquidation. The owner of equipment also can set the terms of the auction, including terms of payment and timeliness of sale. In some cases, the timeframe in which an item is sold brings just as much value to a company as the amount of money it is sold for. Buyers tend to respect the rules of an auction as is. This alone can help a seller to increase the value obtained from a sale. As a contrast, sellers may lose value in a private treaty sale because buyers may feel that they have the leverage to negotiate the price of each item individually. The auction is also a better sales vehicle for certain types of equipment. In general, if your company is selling large industrial equipment or vehicles, you may want to consider an auction rather than one of the other options presented here. Because large pieces of equipment need a more stable price range in order to maintain the value received, these are not items that you should allow buyers to negotiate on. The online auction is an updated version of the traditional auction. 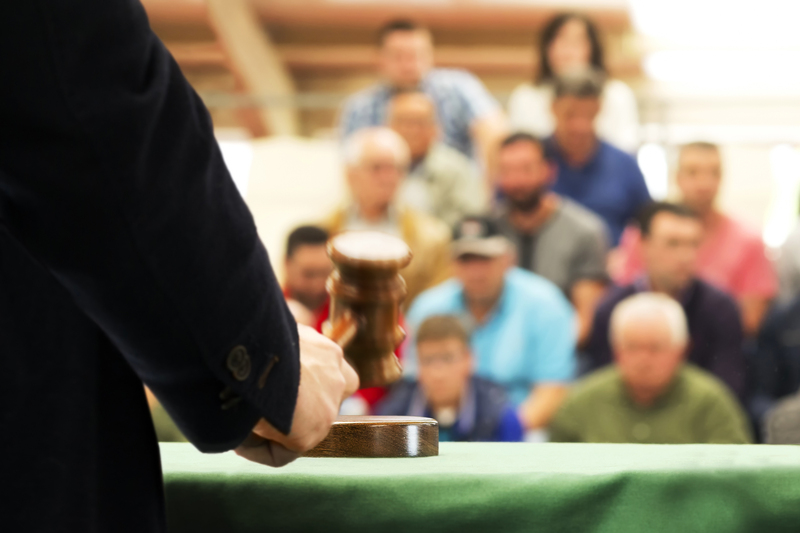 It maintains many of the same characteristics as an in-person auction, but it also has many advantages. Just like traditional auctions, the online auction allows the seller to dictate the terms of the sale and solidify a minimum bid amount. 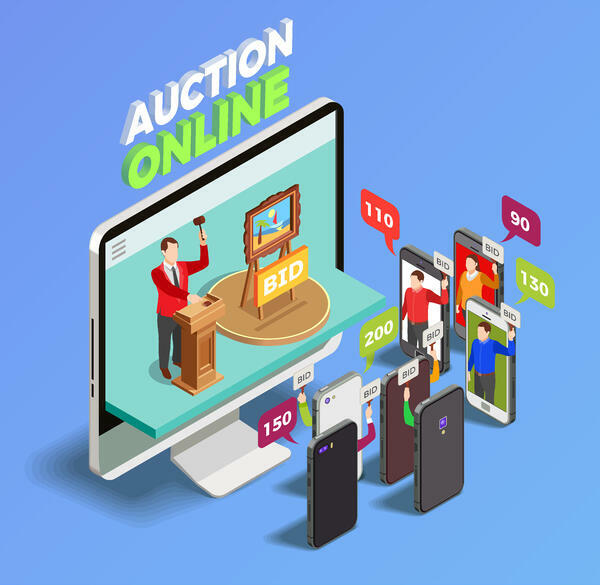 The huge advantage of the online auction is its reach – because of the low cost of putting an auction online, most companies can afford to distribute the marketing of the auction among a much wider group of people. Simply having the auction online also allows bidding from outside of the immediate physical proximity of the company. All that a company must do is invite bidders, and the pool of potential buyers increases. The online auction also allows for a more convenient sales process from the perspective of the buyer. Instead of forcing individuals to be present at a certain time and a certain location, buyers can browse a website on their own terms and set a bid when they want to (if the bid is within the timeline of the rules set by the auction). Having an online auction means that companies without a sizable marketing budget for a sale can reach potential buyers from across the world. One of the most important practices to invoke when selecting one of the above methods of liquidation is to note the equipment that you are selling. Of similar importance is the timeline in which you plan to sell these items. Keep in mind that you can select more than one option if multiple sales channels would benefit your sales process. In today's highly competitive market, it is often considered a best practice to segment certain aspects of your inventory across many channels. You may be able to expand the reach of your marketing and scale the scope of your sale through proper appropriation of your channels and resources. When looking to select the best method for your business you need to be aware of the factors previously mentioned (Time, Involvement, Cost, Return). While each method is unique there is no one secret method that will always net you the most return with the least drawbacks. One must carefully review each method and provide potential pros and cons while selecting each method. It’s best to evaluate factors such as, how long can we afford to store this equipment? This question can be examined in multiple angles. For both reviewing potential timeline for collecting the cash return of the asset but also how long are you willing to pay for storage or potentially hold onto this item reducing the ability to store other equipment or MRO? While we recognize that there are many options this can all be overwhelming for individuals. If you are unclear about what method of selling is best for your business or what goals, you would like to achieve from the industrial asset recovery process we would recommend contacting a professional industrial asset recovery firm like ourselves. Our dedicated team can work directly with you or manage the asset recovery process for you ensuring you quickly liquidate your surplus industrial equipment and surplus MRO while maximizing your potential return. Our professional industrial asset recovery team has over 10+ years of industry experience. We are a global company that helps corporations reclaim working capital from surplus MRO, as we also help develop strategies to manage and store equipment. We have helped over 60+ clients with their industrial asset recovery efforts by providing cost-effective solutions tailored to their specific operations. Check out our case studies to see our recent success stories. 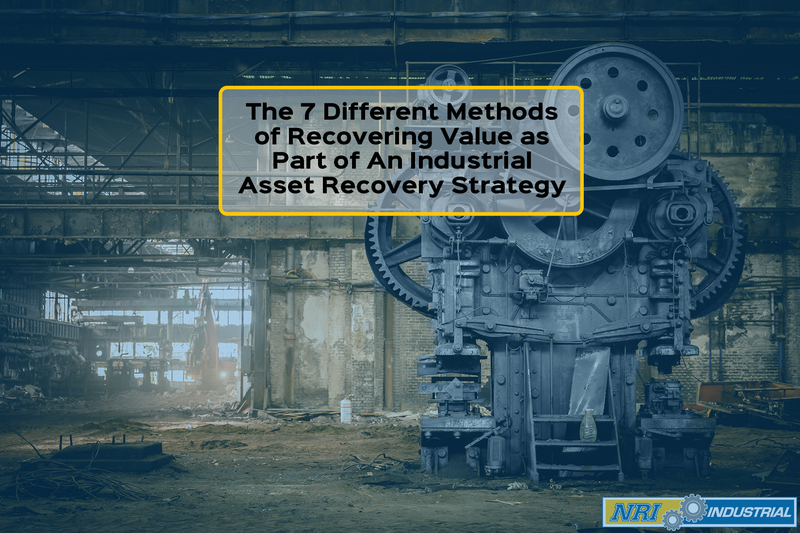 If you are looking for help in starting or implementing an industrial asset recovery strategy, or you need help with selling your equipment, contact NRI Industrial by calling 1 (855) 709-9813 or emailing: Solutions@NRI-ISD.com. Not ready to talk yet? Not a problem! 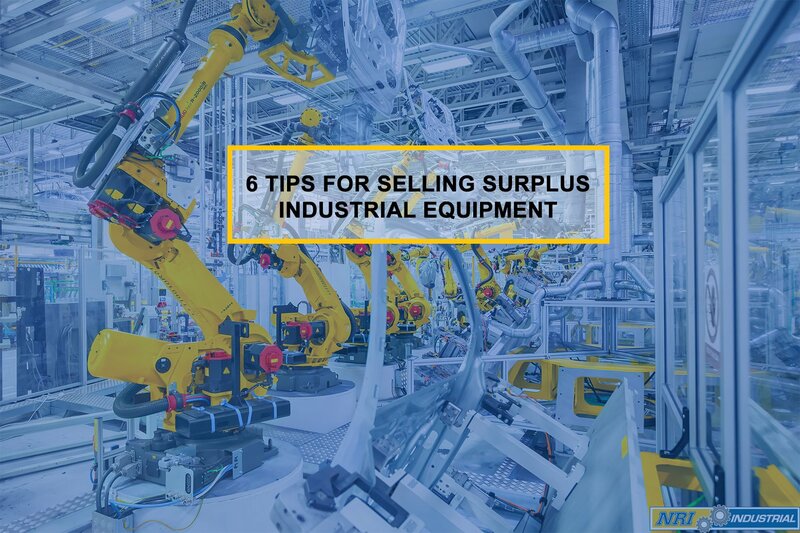 Instead, learn more about asset recovery by reading our latest article on Why You Should Sell Your Used Industrial Equipment. Next Post: What to Look for When Hiring An Industrial Asset Recovery Firm?